Bryan Huff's multi-part series on chipping ends with two installments. Part III focuses on the importance of body position when chipping from a tight lie. In Part IV, Bryan offers an overview of chipping techniques, using three wedges from three positions. 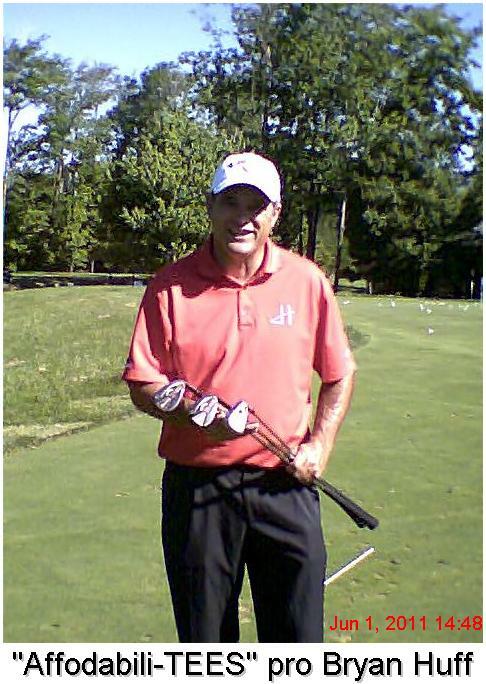 Bryan is an instructor at Jimy Hanlin Golf School at Stone Water Golf Club in Highland Heights. To book a lesson, call him at 440-382-5305.